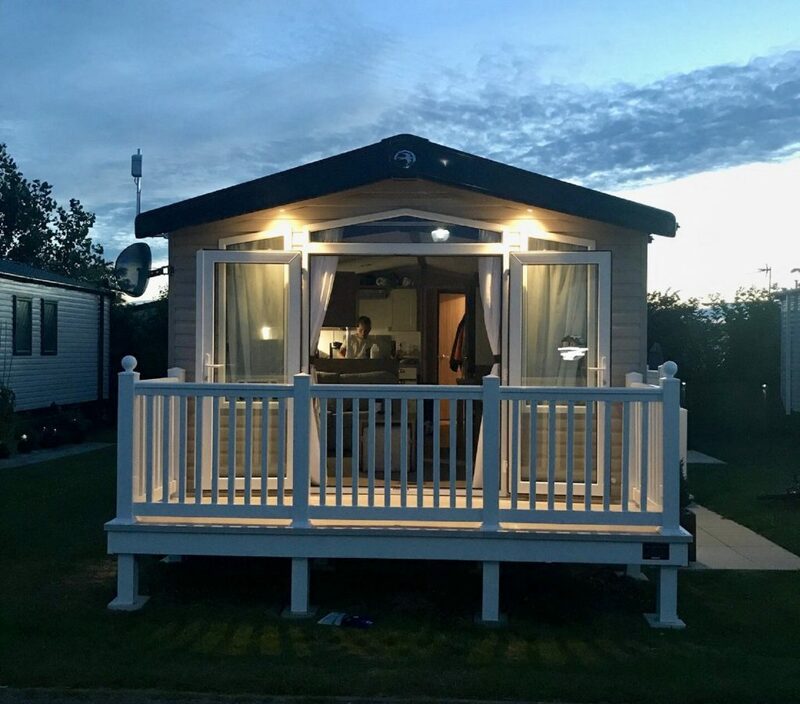 Swift Loire Static Caravan On Berwick Holiday Park – Northumberland ! This size of this static caravan is 35ft x 12ft giving you a great space. With 2 great sized bedrooms and a modern open plane design, this is the perfect static to enjoy holiday times in. This is a private sale sited on Berwick Holiday Park. The owners are conducting viewings over the next 10 days so click below to enquire direct to the owner. 1st March to 31st December. This park is pet friendly with a large walking area for dogs. It’s local to shops and the beach which has a great fairground for the children to enjoy. Don’t always feel like cooking? You can order food to be delivered to your own static caravan! This 2016 Swift Burgundy has been kept in great condition. 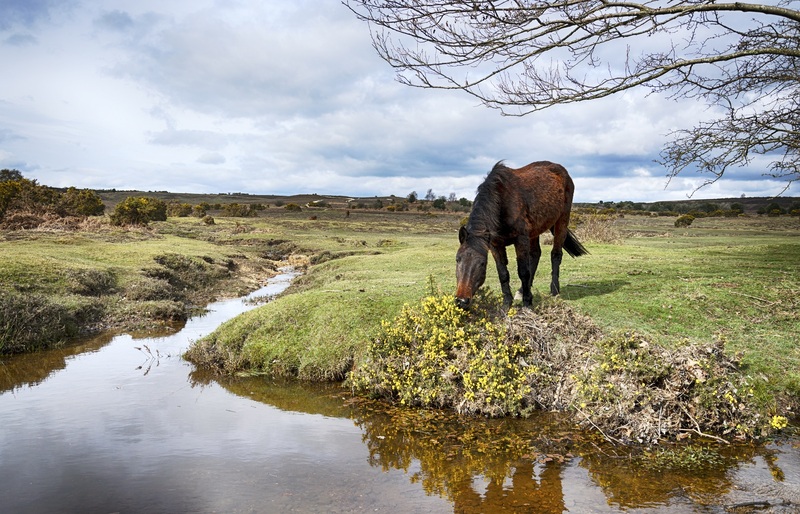 It is situated on Oakdene Forest holiday park which is in Ringwood Hampshire, not far from the New Forest and a number of lovely beaches. It has central heating, double glazing and comes fully kitted out with everything you would need to use straight away. With 3 bedrooms this caravan sleeps up to 8 people, 1 main bathroom with shower and an additional toilet and sink. There is a small deck area with rattan furniture, a garden to the right with 2 parking spaces. Site fees £2860. Paid until March 2020! 2nd bedroom has a double bed & fitted wardrobe & drawers. Burton Constable really is a stunning park to own a holiday home on and this private sale is a really great buy. Contact is today regarding a viewing. Located in ‘The Dunes’ location with stunning SEA VIEWS! Are you keen to find a lodge for sale in Hampshire? 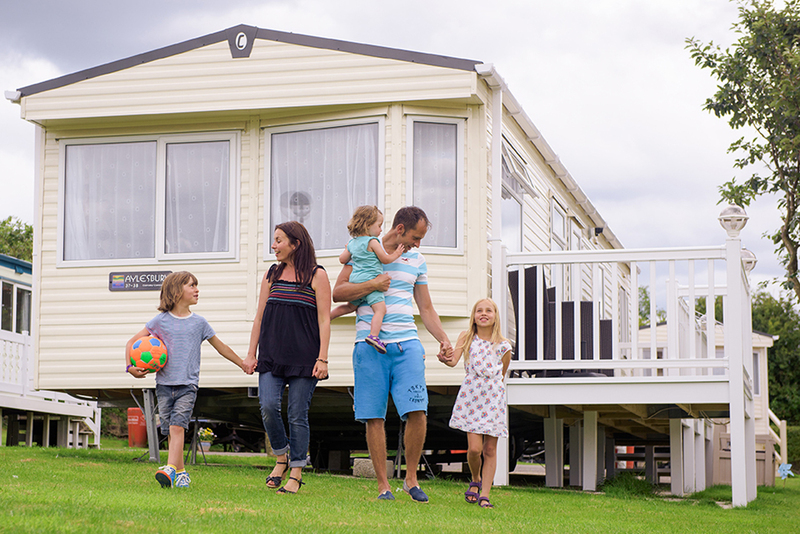 If yes, look no further than the Willerby Boston Lodge at Oakdene Park in St Leonards. The lodge is year 2010, has dimensions of 40ft x 20ft and there are still 21 years remaining on the licence. Own your own spacious luxury holiday home in Hampshire for only £90,000! This lodge is situated on a stunning Park just 10 miles from Bournemouth and Poole. Ringwood is only 3 miles away and benefits from plenty of exciting local attractions. When looking for a lodge for sale in Hampshire, the location if of utmost importance. We believe this location is one of the best you will find. With Bournemouth and Poole both just a 20 minute drive away, you’ll have plenty to fill your days with the family. Experience fun in the sun at Bournemouth Beach and take the children for a day out on the Pier. Here you will find rides and attractions to keep the whole family entertained for hours on end. More nearby attractions for the children include Peppa Pig World and Go Ape, both within 20 miles. The small village of Burley is also just a short car journey away. Here there is a cycle hire centre, tea rooms and a selection of fine art galleries. A number of restaurants and supermarkets are just down the road for your convenience. This Lodge in Hampshire has only just come up for sale! The enclosed decking that stretches across two sides of the lodge is the perfect place for sitting out in the sunshine. It’s quiet location on the Park means that you and your guests will benefit from plenty of privacy. The lodge faces enjoys open views with surrounding woodland and nature spotting opportunities.